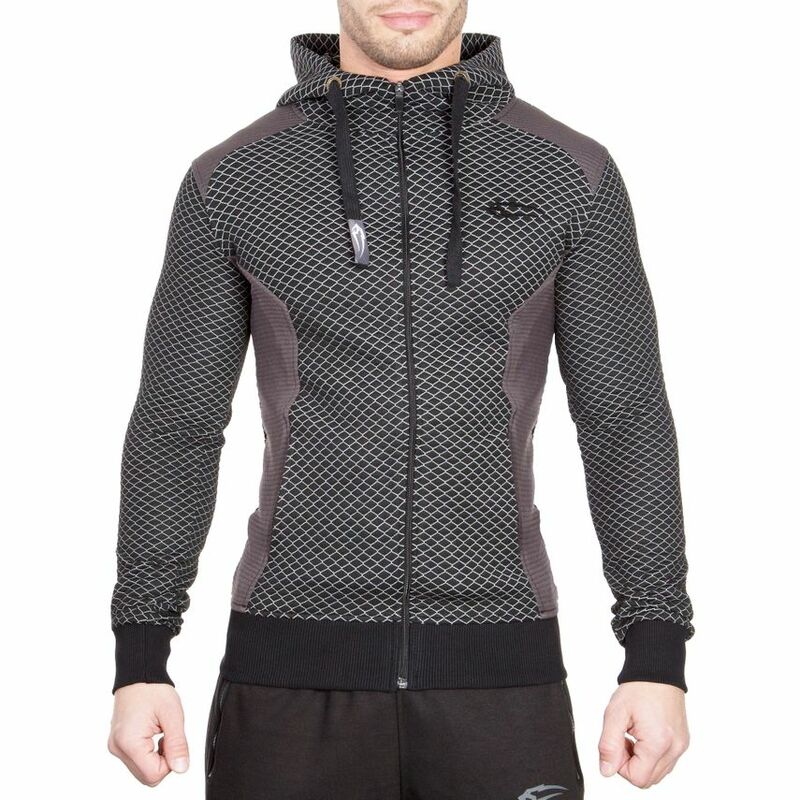 The bestseller is back and more stylish than ever: the new Smilodox Zip Hoodie Limited 3.0! 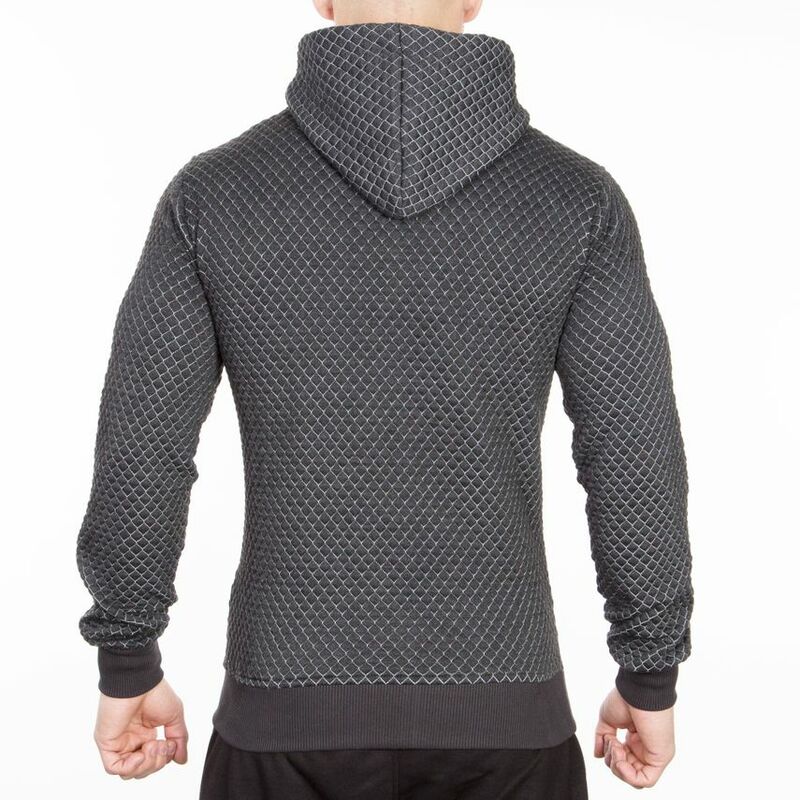 The new edition of the Zip Hoodies from our Limited collection will again only be available in limited quantities. 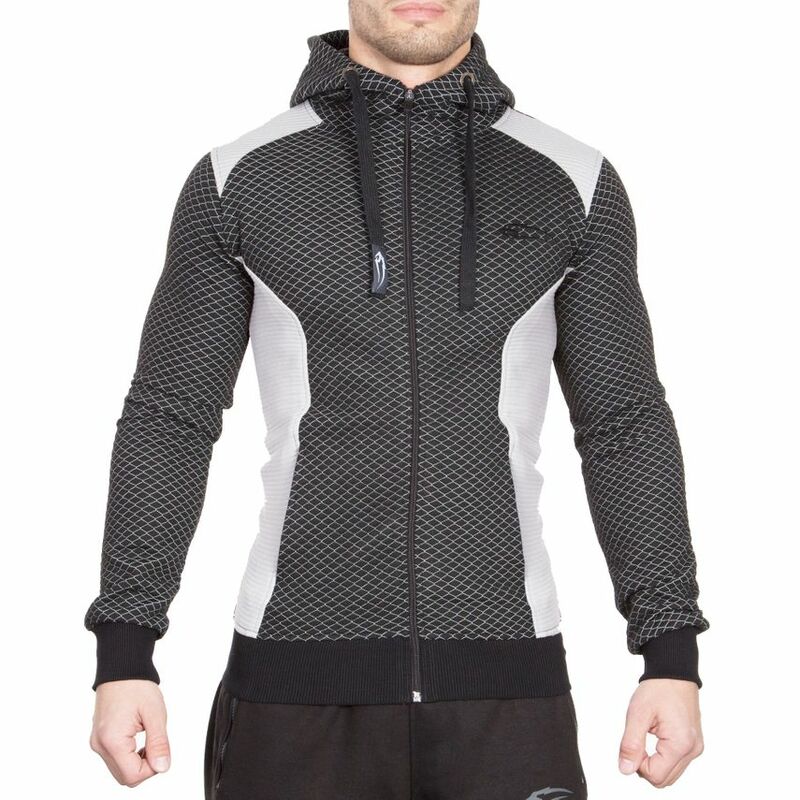 A high-quality training jacket, which convinces: not only with its perfect wearing comfort but also with its unique design! 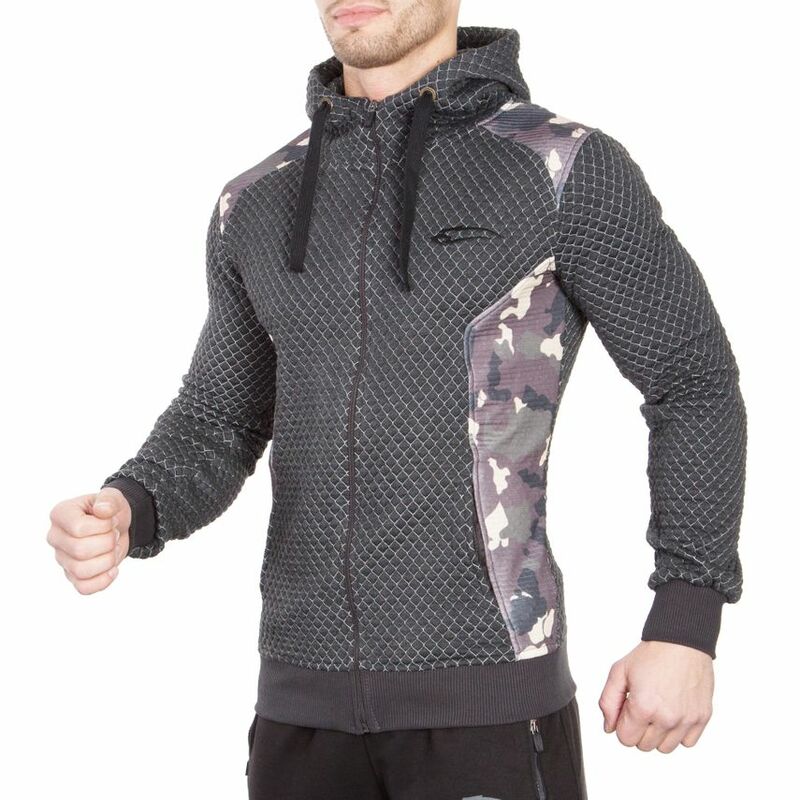 A guarantor for envious glances in Gym or on the road and in the new color variations you redefine sporty elegance completely new. 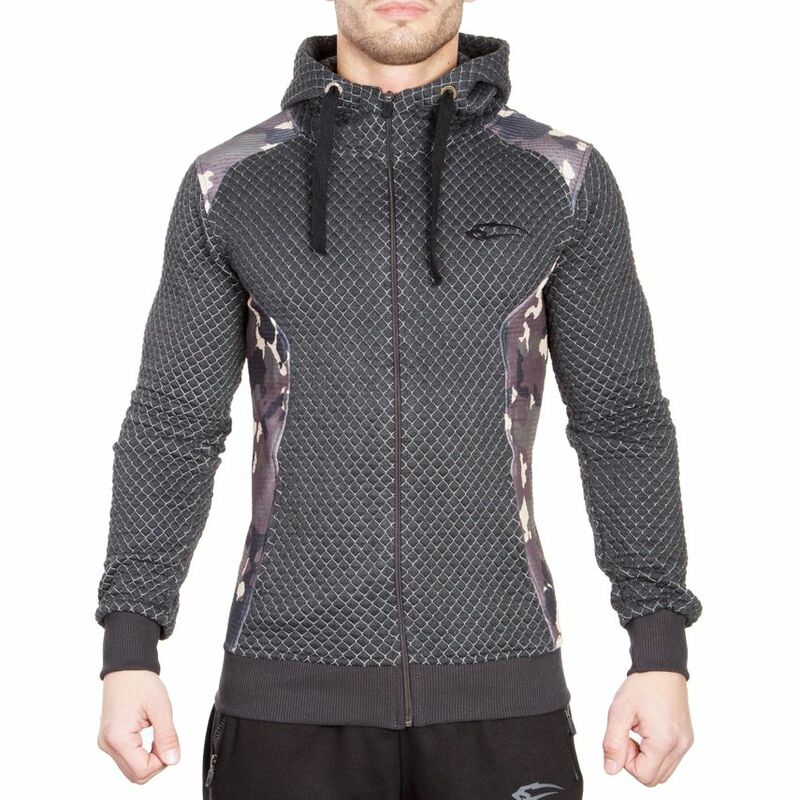 Our Smilodox Zip Hoodie Limited 3.0 is optimally cut and emphasizes through its ergonomic shape your chest muscles. 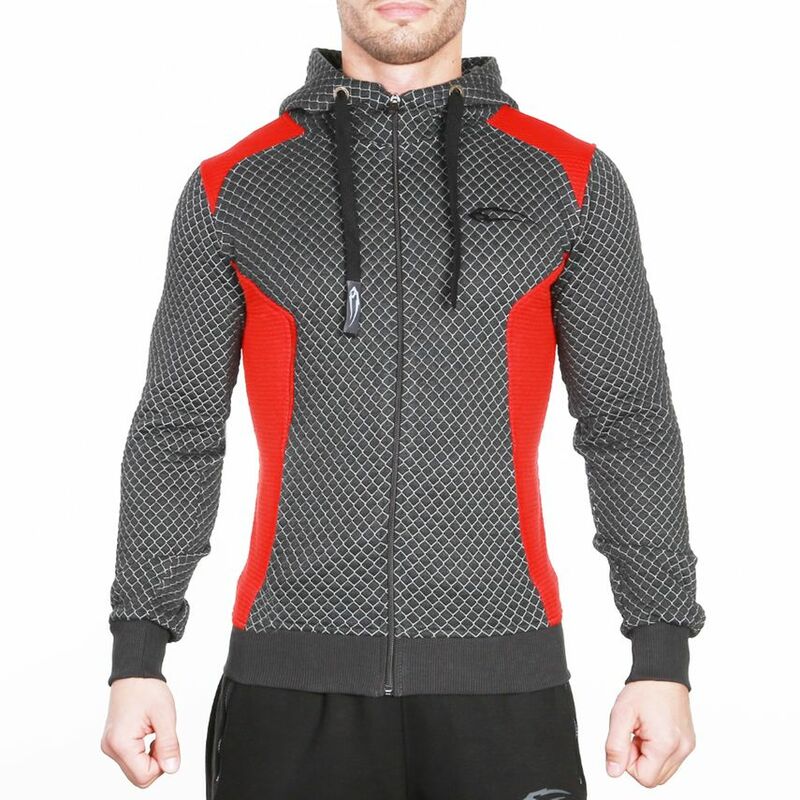 Our tip: combines this Zip Hoodie with the matching new sweatpants Limited 3.0.